You're looking at the backside of the bathroom sink plumbing. This plumbing is actually visible in the attic. Rarely will you get to see the bathroom plumbing exposed like this. 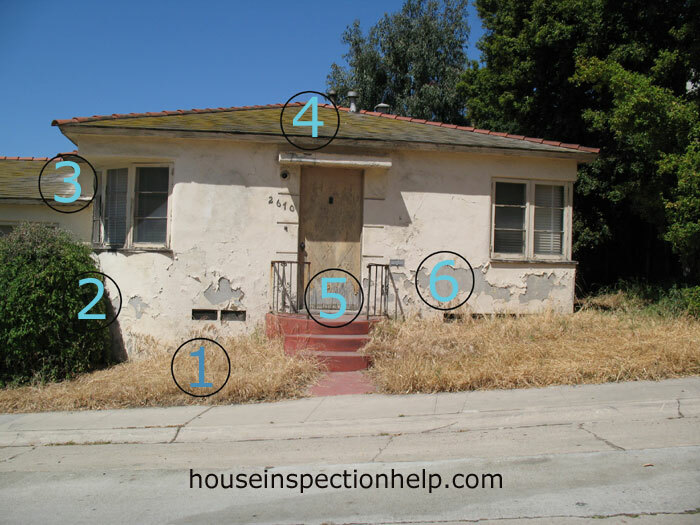 These are clues you need to look for while doing your home inspections. If you look at the black waste pipe that runs vertical, in between the two fittings, you will notice it is a brand new pipe. You can tell it's new by how clean the pipe looks compared to the one running horizontal, over the insulation. Could someone have cleaned the pipe and that's why it looks new, they could have but to check this out, all you would have to do is clean the other pipes to see if they look the same. 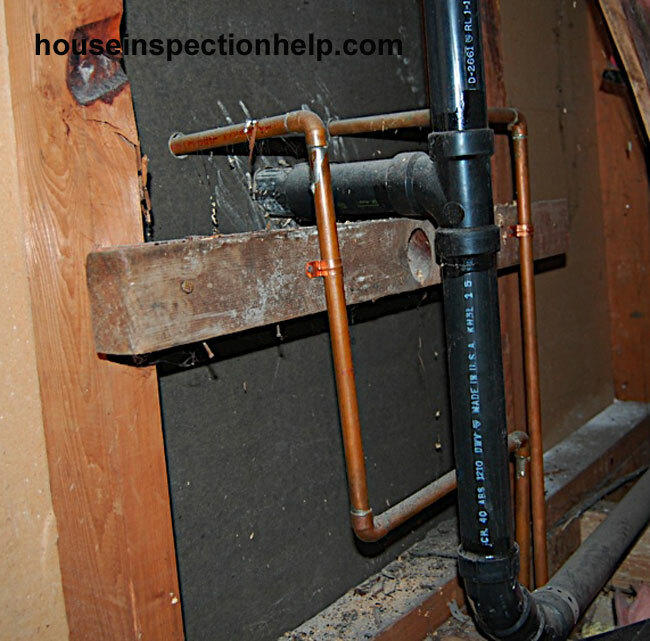 It would be interesting to find out why this pipe was replaced and you could ask the homeowner some questions about it. 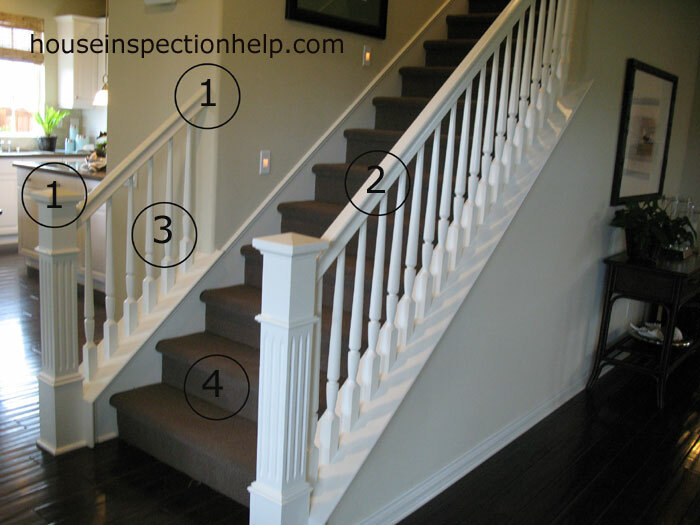 While doing home inspections, always look for clues like this, because they will help you unravel other problems during your home inspection. If you look at the drywall closely, you will notice the drywall is dark colored where the plumbing is going through the wall and to the right side of the 2 x 4 wall stud it looks like regular drywall. There was either a repair made here or someone installed a new sink for a bathroom remodel. 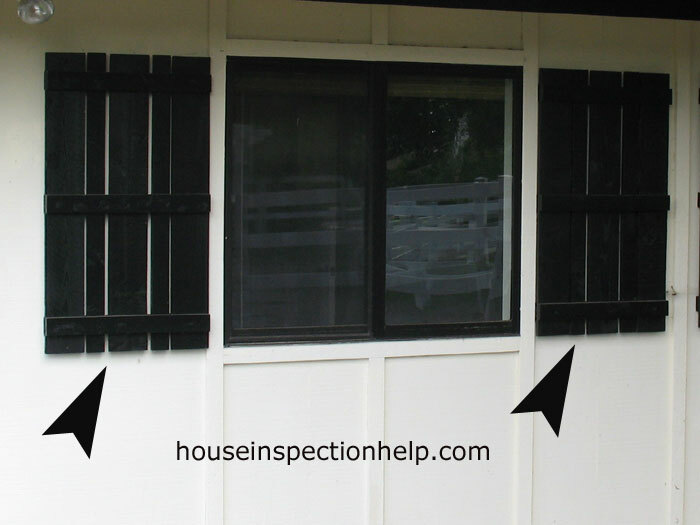 Your power of observation will increase as you do more home inspections.